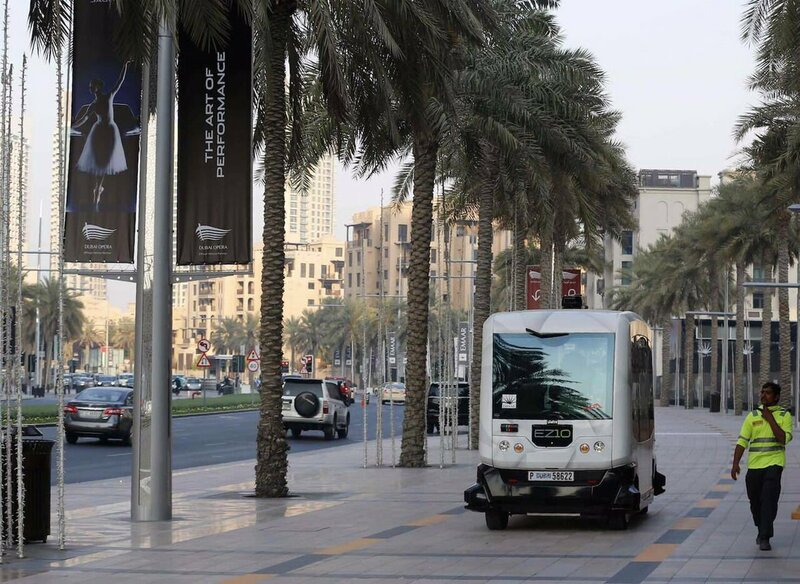 The Roads and Transport Authority (RTA), in collaboration with Emaar Properties, will start Thursday the trial run of the first autonomous 10-seater car shuttling over a 700-metre long track at the Mohammed bin Rashid Boulevard in Dubai. Mattar Al Tayer, director-general and chairman of the RTA said the trial represented the phase one of this experiment to test driverless transit technology under the climatic environment of Dubai. “Through this trial run of the smart vehicle, RTA intends to educate the public about autonomous cars technology and the experimental use of the technology in Dubai’s climatic conditions,” he said in a statement.